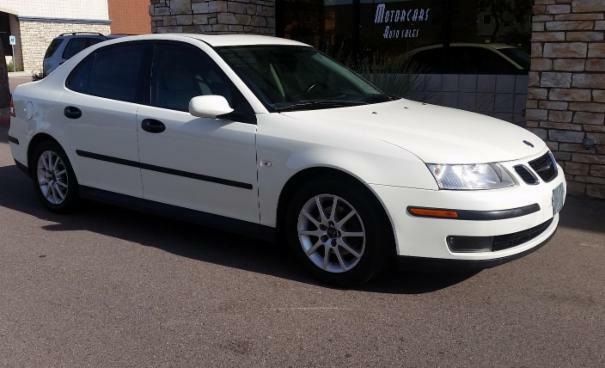 2003 Saab 9-3 2.0T in great condition. Has air conditioning. Everything works. Original Paint, original glass. The interior is clean. Runs very well. Some of the other options it has are airbags, alloy wheels, antilock brakes, cruise control, power windows and power brakes.